Responding to the debate over the demand for palm oil and its impact on indigenous people’s rights, wildlife habitats and environmental pollution, several non-governmental organisations in Malaysia have joined hands to form a coalition to provide an avenue for dialogues with palm oil industry stakeholders. Responding to the debate over the demand for palm oil and its impact on indigenous people’s rights, wildlife habitats and environmental pollution, several non-governmental organisations in Malaysia have joined hands to form a coalition to provide an avenue for dialogues with palm oil industry stakeholders. 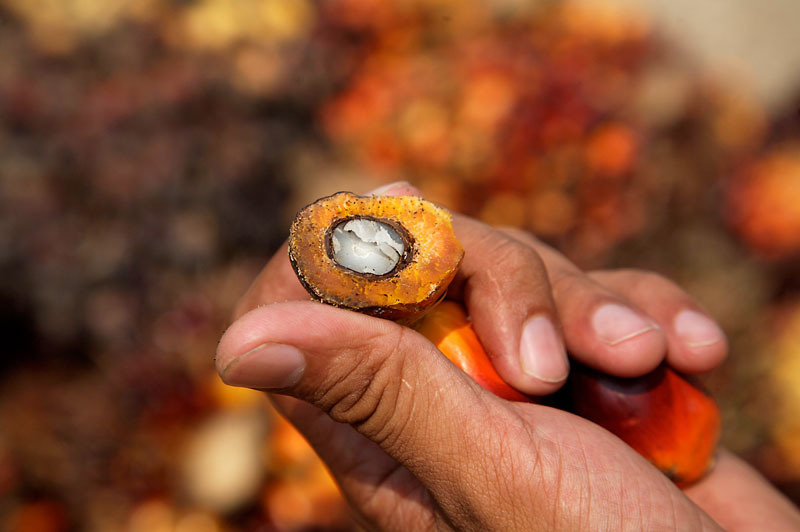 The group, named Malaysian Palm Oil NGO Coalition (MPONGOC), aims to influence land use policy, governmental decision-making and consumer responsibility in Malaysia. The current members of the coalition are Borneo Rhino Alliance (BORA), Bornean Sun Bear Conservation Centre (BSBCC), Indigenous Peoples Network of Malaysia (JOAS), Land Empowerment Animals People (LEAP), Malaysian Nature Society (MNS) Sabah branch, Partners of Community Organisations (Pacos) Trust and WWF Malaysia. The group has confirmed that it is in full support of the Roundtable on Sustainable Palm Oil (RSPO) process. Rather than create a whole new process, it will seek to play a more positive role on advocating for environmental protection within the RSPO. WWF-Malaysia executive director and chief executive officer Datuk Dr Dionysius Sharma said while recognising that the oil palm industry generates valuable foreign exchange earnings and employment opportunities for producing countries like Malaysia, the MPONGOC organisation is concerned at the prospect of the industry continuing to expand and operate in an unsustainable manner. Person holding palm tree fruit collected for the palm oil industry, Sabah, Borneo, Malaysia.